While sitting at a local eatery using their free Wi-Fi to work on a book review for Of Sound Mind and Spirit, three nice ladies approached me to ask questions about the Wi-Fi. 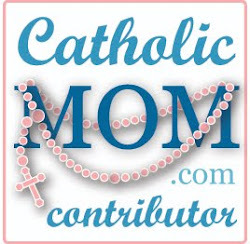 One of them noticed my book sitting on the table, The Handbook for Catholic Moms, and made a comment confirming I was Catholic. 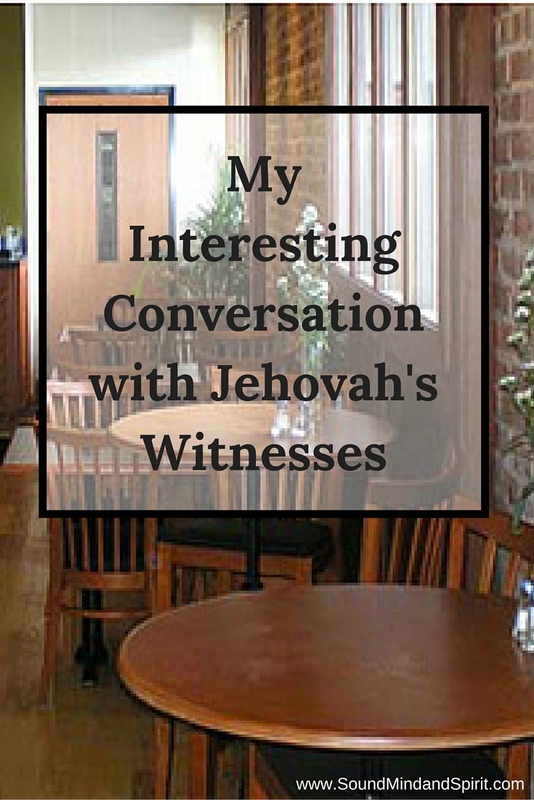 Then the lady directly in front of me, I’ll call her “Lady A” said, “We’re Jehovah's Witnesses.” My immediate thought was, “Oh no, I’m trapped.” They had surrounded me where I sat at my little table against the wall. Lady A said she used to be Episcopal and how it was just like being Catholic. I admit, I was on edge and a little defensive. Quickly, I said, “No, not quite the same thing. “ After a few moments, Lady B brought up how terrible it was that the Pope was involved in molesting children and covering it up. Now I felt relieved, because I can very confidently and competently discuss and explain the latest alleged scandals in the Church. In a polite, but authoritative, manner I dispelled the many myths surrounding her statement and the media obsession. I found myself listening to them, wondering what they would say next. Would they outright attack the Church in an attempt to challenge my beliefs? How would they attempt to convert me? Silently I prayed for God to use me and assist me in spreading His Word. I took a deep breath and attempted to remember what I’ve read in Patrick Madrid’s various books. Was I really ready for this… or should I jump up, give an excuse and run for the door? Curiosity, fueled by new found confidence, won. I sat and talked with these ladies for over twenty minutes. 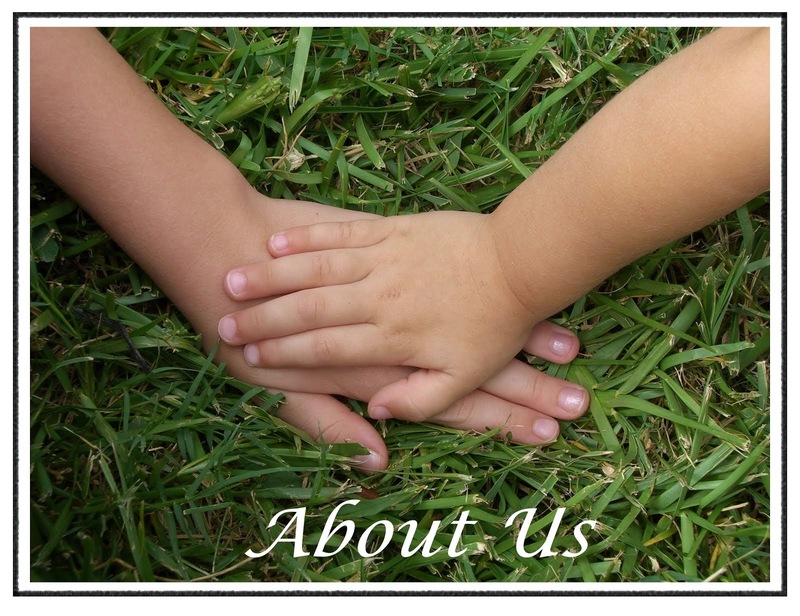 At one point, thanking them for their openness and willingness to discover what things we as Christians had in common. I did grow slightly offended when Lady A opened her Bible and asked me to read a verse, out loud. Then she asked me to read part of a Psalm, out loud. I read the first verse aloud, but read the second to myself. I got the impression Lady A, the aggressor, was not really listening to me. She kept to her script as though I wasn’t taking part in the conversation. The conversation kept circling back to Revelations, the end days and how she was attempting to prepare others. 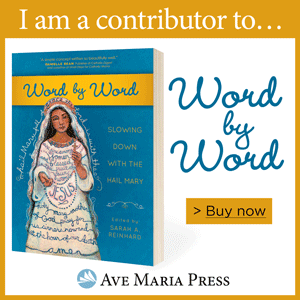 At one point, she stressed the difficulty of following the path of Christ, not just in words but in our actions. I told them about the beauty of God’s gift in Reconciliation. How we can go to God and say, “Jesus, I trust in You, but I have not lived up to Your trust. I’ve made a mistake and I ask your forgiveness.” Knowing that He is there for us when we stumble and ask to be forgiven is a blessing. When she started a conversation about how some people of various faiths don’t bring their Bible into church for service, I felt ready to discuss the Mass from a scriptural and biblical standpoint, but at that moment Lady C, who had been very quiet, asked me a question about my screen saver. All conversation stopped as they oohed and ahhed at the rotating images of my three children. Then Lady A launched into a discussion about how mothers were meant to stay at home and how horrible it is that some women work. I knew that would not be a pleasant conversation since I previously was a working mother and Shelly is one. Fortunately, Lady C stepped in to remind me that I needed to pick up my youngest soon from preschool. Overall, it was a good experience. 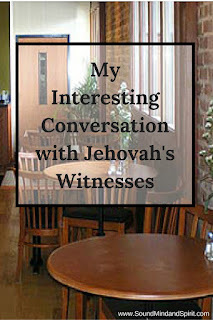 I learned a little about Jehovah Witnesses and received their literature to review. More importantly, I learned a lot about myself. 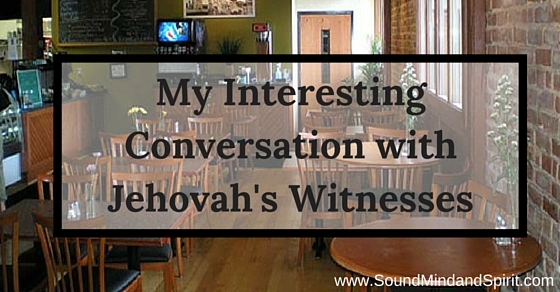 Despite what I might have thought beforehand, I was not intimidated. In fact, I felt confident and able to intelligently discuss Christianity with them in a polite, friendly manner. That is great, Lisa. God was definitely using you as a tool. I love that you were able to calmly discuss controversial issues with them. And that you were able to resist Lady A's attempts to rile you up. And,I am very proud of how you have grown in the faith you've always been wanting to know more about and be able to discuss. You've had this deep rooted desire since before you were in high school. ps: One nice aspect of your sharing is that we don't have to 'win' arguments -- just present truth and Catholic teaching... along with love.